Rescue Saw Blades are used in emergency situations by fire departments and rescue units throughout the world. Our Rescue Saw Blades can cut through a wide variety of materials. 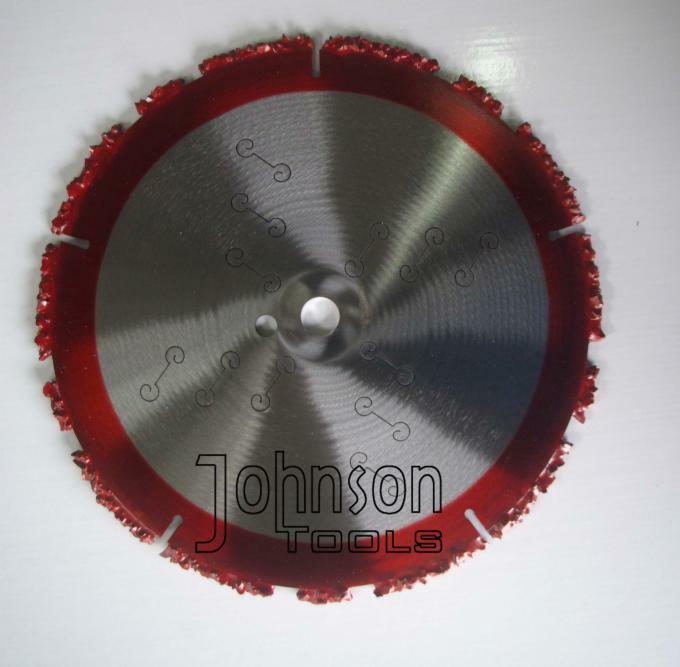 The rescue saw carbide blade is constructed from the highest quality carbide available. 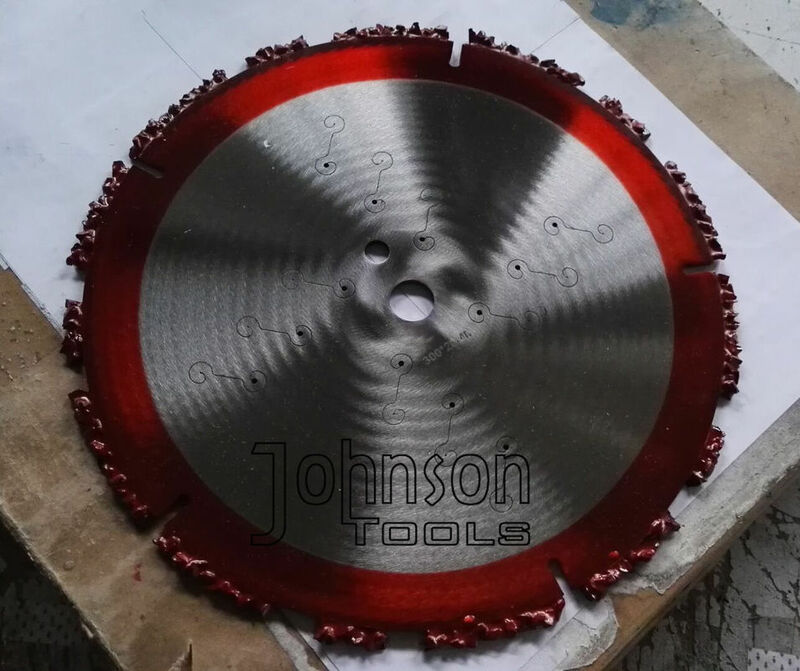 1.Tungsten carbide segment, suit for dry cutting in rescue work, cutting speed is much faster than diamond segment or vaccum brazed diamond segment, for rescue job every minute is precious! 2.Thanks for the special design in blade body, the noise during cutting is very low! 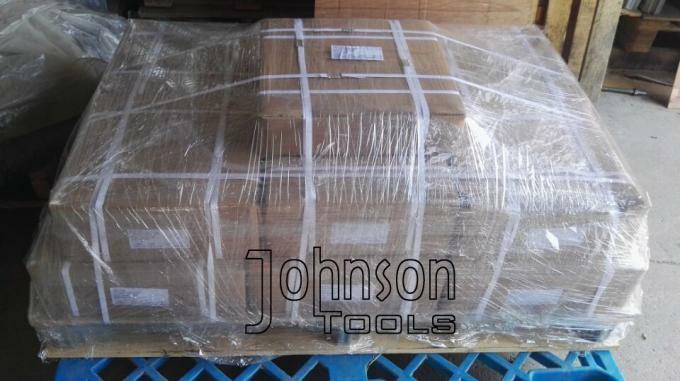 For cutting – steel, rebar, ductile iron, angle iron, concrete, brick, PVC , roof decking and wood.